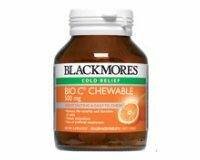 A great tasting chewable form of vitamin C with no artificial sweeteners that’s suitable for the whole family. 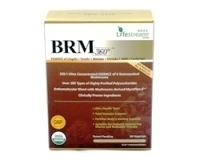 It is buffered with mineral ascorbates making it gentle on the stomach, and contains citrus bioflavonoids extract to boost its action in the body. Vitamin C helps to reduce the severity and duration of colds.